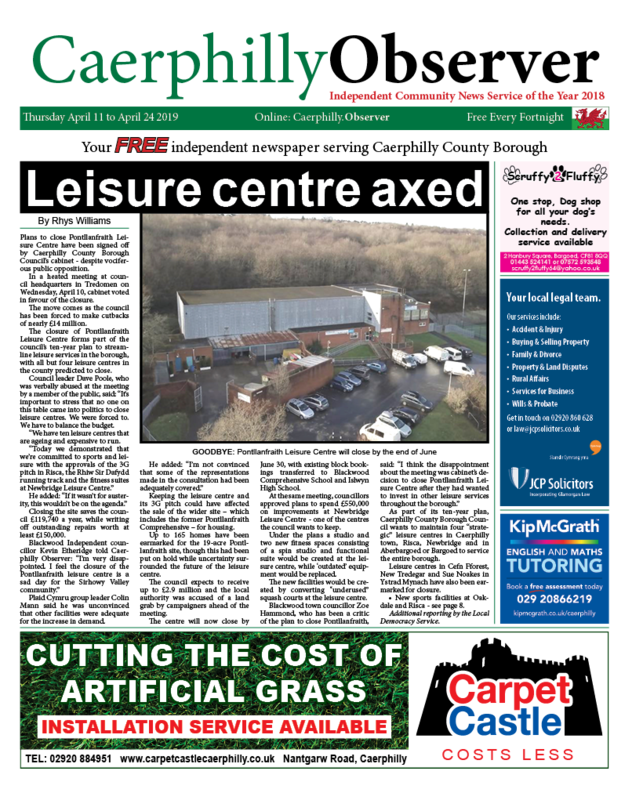 News, Sport | Rhys Williams | Published: 11:50, Monday January 28th, 2019. 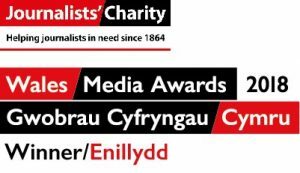 Bedwas are through to the next round of the WRU National Cup after a comfortable 31-13 victory away to second-tier Cardiff Met RFC. 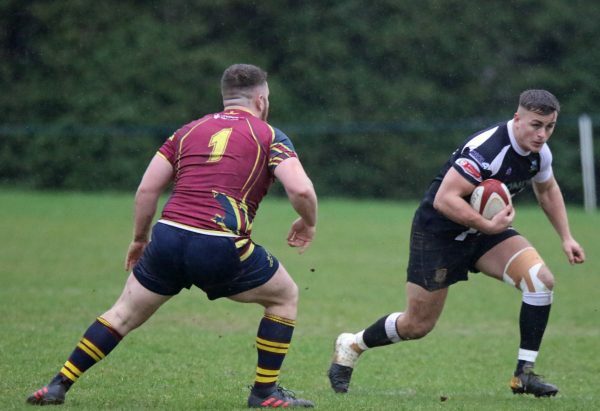 The Principality Premiership side will be in the third round draw after overcoming the university outfit, who are coached by former Bedwas head coach Ian Gardner. Tries from Connor Edwards, Chris Budgen and Owen Ford sealed the victory and provided a welcome distraction from recent league struggles. Bedwas took the lead in the seventh minute, with Edwards scoring the first try of the game. Evan Lloyd’s conversion added the two extra points. Midway through the first half, Lloyd bagged himself another conversion, this time after a try from Budgen, who emerged from a pile of bodies to extend the lead. But Cardiff Met battled back and after a period of sustained possession, Bedwas were on the back foot after three close range scrums. The pressure told when Bedwas prop Sam Cochrane was sent to the sin bin with four minutes left of the first half. The host’s outside-half Harry Johnston took advantage by converting a penalty. Johnston then added a second penalty before the break to reduce Bedwas’ lead to 14-6 and give his side hope of causing an upset. After the break, try-scorer Budgen was replaced by Ford, who is on permit from Senghenydd. Ford made an immediate impact, driving over for a try just a minute after coming on. Lloyd once again added the conversion as Bedwas began to build a comfortable lead. But Cardiff Met refused to back down. Full-back Tom Benjamin ran through a hole in the defensive line to cross over for a try. Johnston’s conversion cut Bedwas’ lead to 21-13. The visitors responded by upping their game, proving too strong for Gardner’s men. Bedwas soon secured a penalty-try to put the game beyond all doubt.. In the process, the referee also sent Cardiff Met substitute prop Jamie Tucker back to the bench for a ten minute sin-binning. Lloyd converted yet again to seal the win and book Bedwas’ trip into the next round of the cup. 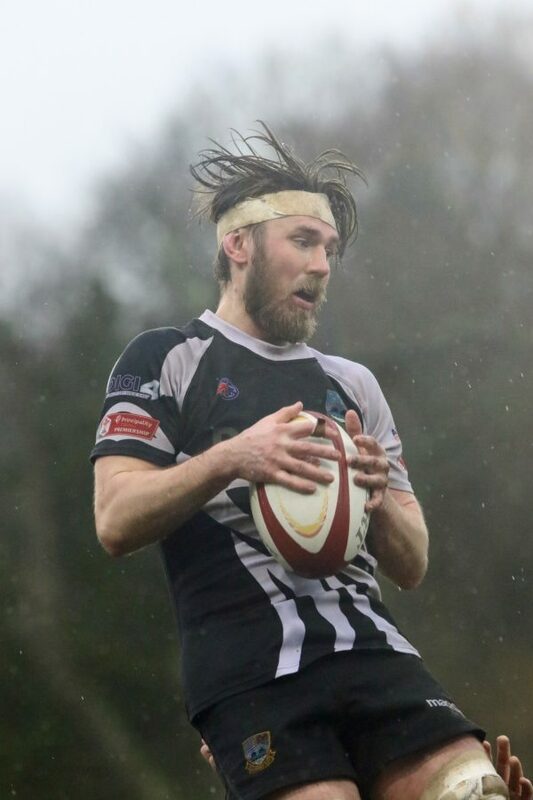 Bedwas return to league action on Saturday (February 2) as they travel west to take on Carmarthen Quins, with the game kicking off at 2.30pm. 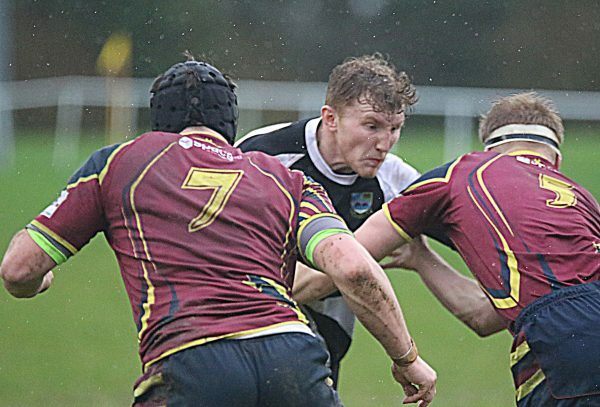 Three of Bedwas’ players will be joining up with the Wales U20 squad. Tom Devine, Tom Hoppe and Deon Smith will all play a role in the U20 Six Nations campaign this spring. Report and imagery courtesy of Ian Lovell.